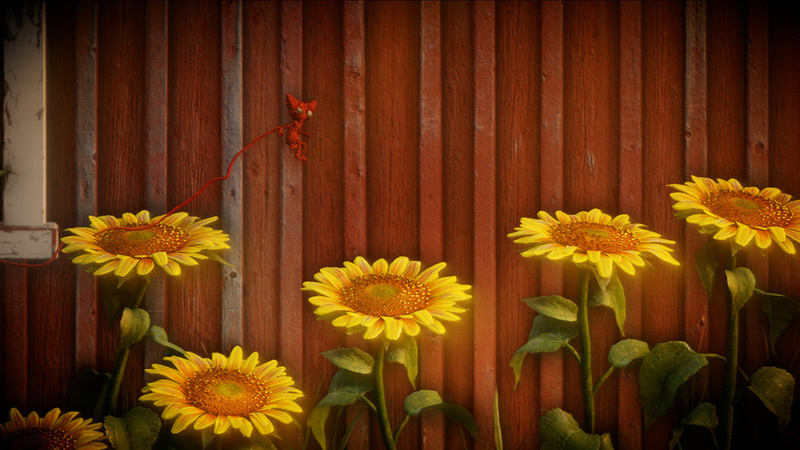 Charming 2D puzzle platformer announced by Electronic Arts. 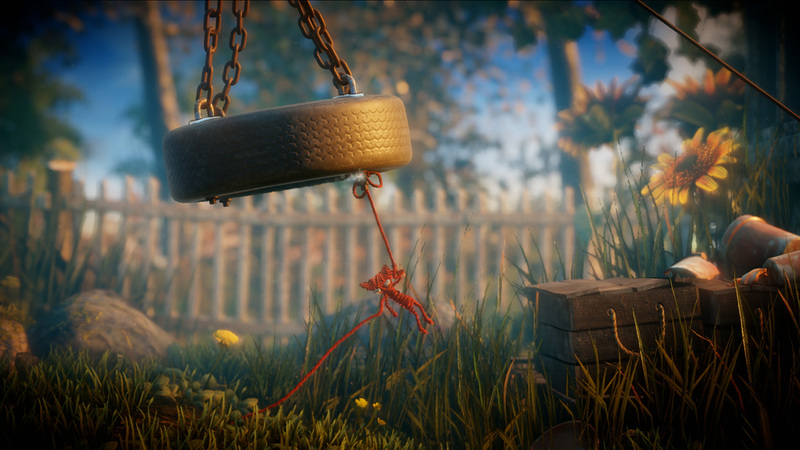 As part of the Electronic Arts E3 press event, an original IP, Unravel, was revealed. 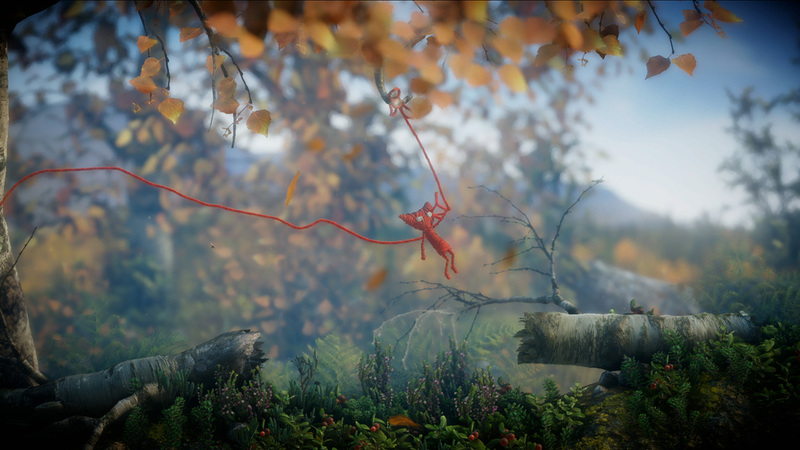 A puzzle platformer where players control a character named Yarny who (go figure) is made of yarn. Yarny unravels as they travel, leaving a trail behind them. 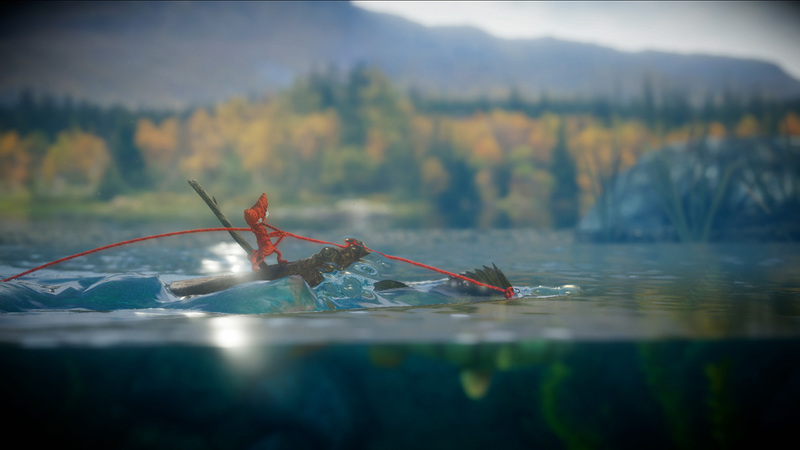 If Yarny runs out of yarn, they can go no further. The player can also throw a strand forward and use it to swing across gaps or to manipulate objects in the world. A gameplay trailer shown as part of the announcement shows the pointy-eared figure traveling through a diverse range of environments, from a rustic home to underground caves occupied by rodents. The game is currently in development by Swedish developer Coldwood. No information regarding platforms nor release date were provided.